19 Jan 2016 – Videos uploaded. 16 Jan 2016 – Day 3 results posted. 15 Jan 2016 – Updated start list. 14 Jan 2016 – Day 2 results posted. 12 Jan 2016 – Videos uploaded. 9 Jan 2016 – Day 1 results posted. 7 Jan 2016 – Page created. 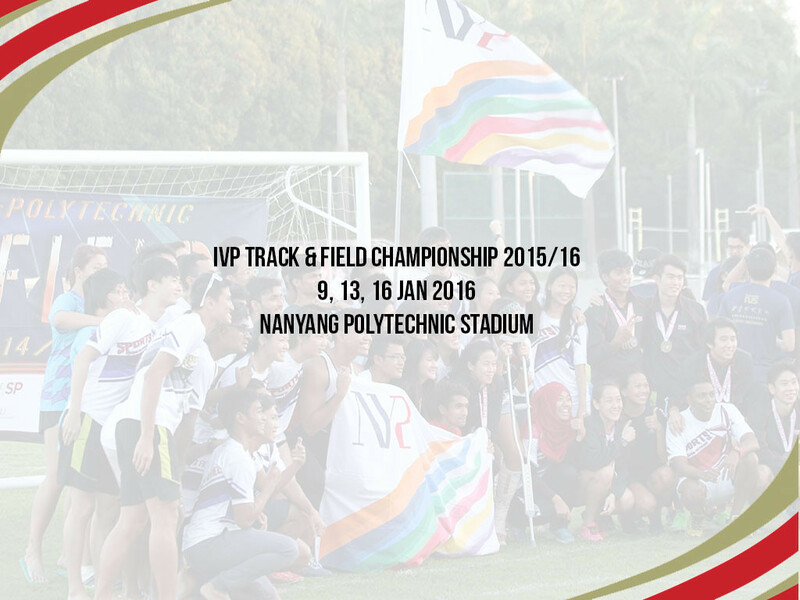 Any enquiries, please contact your respective school T&F rep to contact the IVP conveynor.